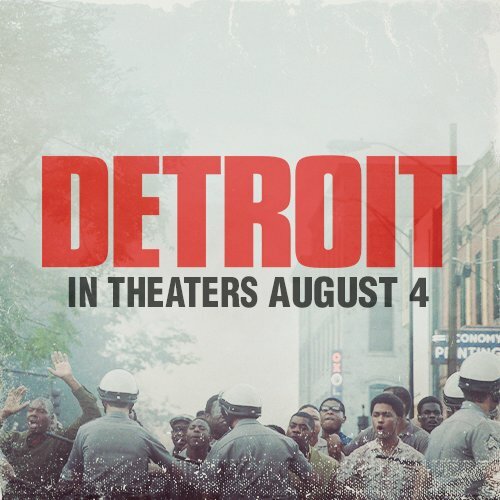 Come see a early showing of the movie Detriot at Satelilite Cinemas on Thursday August 3rd. Arrive early to get a free ticket, limited seating. If you dont make it in time tickets will be $7.00 for regular entry. Download the @MAJICATL app for concession discounts. For More Information please call (678) 861-7263 and Follow @FCEEnt This is a CLEAN and mature environment, with good prices, and a Great Time! Please arrive early as all seating is first come, first seated!